That gray 2000 Honda Odyssey van with a bike rack and a Florida Share the Road license plate sporting my amateur radio callsign was ready for pickup at LeGrand Transmissions Friday right before noon. I should get a lot better gas mileage on my way back to Florida because my wallet is $3,498.34 lighter. The good news is that the rebuilt transmission is guaranteed for 50K miles or five years. That’s one less thing to worry about. Now I can worry about the engine blowing up, the AC giving out or the wheels falling off. I guess now might be a good time to mention that Amazon ad on the left side of the page. If you normally buy stuff from Amazon, please click on that ad. It’ll take you to Amazon just like you had gone there directly, but I get about 6% of whatever you buy without it costing you anything extra. So, if you need to buy a tattoo kit with plastic practice skin (been done), a camera, a tire pump, pet food (got friends who do), or anything else that Amazon carries, please, click the ad to place your order and help me pay for my transmission. Oh, and don’t worry. I get a report that shows WHAT was purchased, but I don’t know WHO bought it. Enjoy getting these memories, news items, whatever every day. Thanks! When I was a street photographer, I had so many antennas on the car that it looked like a porcupine. I’d tell people the first one went to seed and they all popped up after the first rain. I just renewed my license, but I don’t even know where my two-meter portable is. We’ve had this discussion before: I haven’t enjoyed amateur radio. I use a radio to communicate, not to talk about hardware and signal strength. Radio was a tool for me, not a hobby, so I don’t fit in the mix in this neck of the woods. I have to admit that was a concern of mine, too, but the out-of-area claims are handled by a national association of transmission shops. I hope I don’t need to test it out. It ran fine from MO to FL. 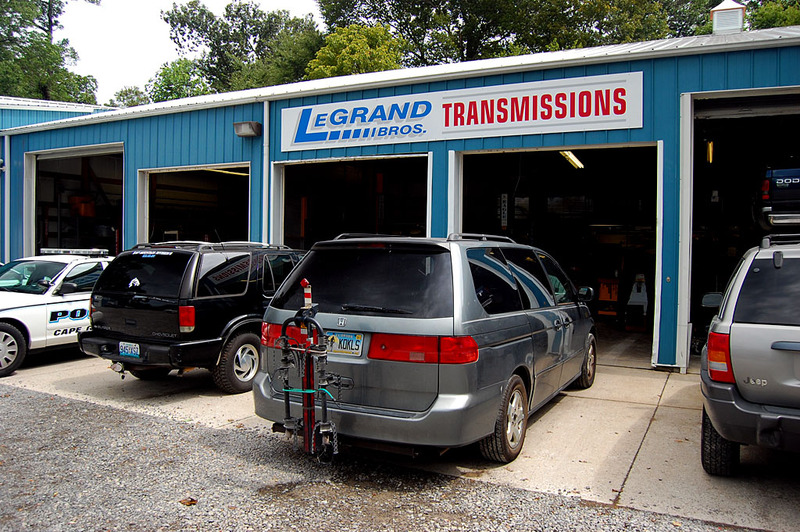 Cool, you got it fixed at Legrand’s…nice people and good work from all the people I knew over the years. The Three grand you spent is way cheaper than a new anything! Enjoy your new ride Dude! I probably wouldn’t have done it if I hadn’t been able to take it to LeGrands in Cape or what used to be Dave’s Texaco in West Palm Beach. They were good folks to deal with and they’ve been doing it for decades. 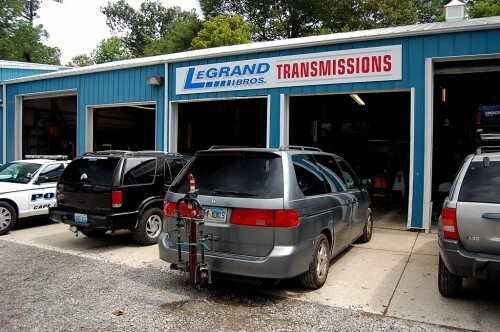 I live RIGHT across the highway from LeGrands Transmission…. AND while you were getting your van repaired there we were in Georgia visiting Margi & Jerry Whitright. Margi is my first cousin. We had a fabulous time. Went to Fort Mountain.